The Warriors wrapped up play in the first-ever California Classic Summer League with a 77-71 on Thursday in Sacramento. The Dubs went 3-0 over four days in the state capital and now head on to Las Vegas to begin play in the NBA Summer League on Friday. 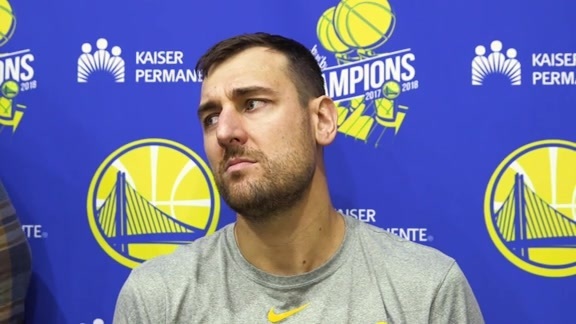 Of the three players on the squad under NBA contracts with the Warriors – Jordan Bell, Damian Jones and 2018 draft selection Jacob Evans – only Evans saw action in the California Classic finale, and his minutes were limited at that. In their absence, rookie Marcus Derrickson and forward Omari Johnson stepped up. 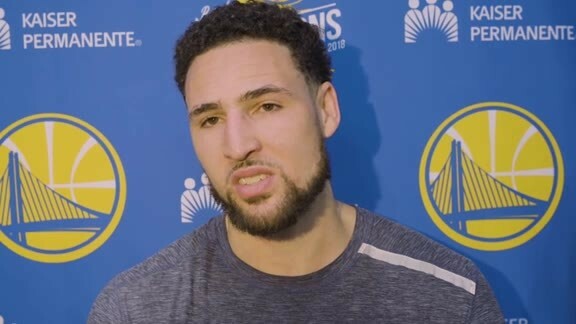 A hot start from Johnson, who played last season for the Grizzlies, gave the Warriors an early double-digit lead, and the summer Dubs never trailed after the opening minutes. Derrickson, a 6-foot-7 center out of Georgetown showed off a back-to-the-basket game as well as some 3-point range and came through with 24 points and 11 rebounds while knocking down four of seven from distance. Johnson added 15 points in 18 minutes in the Sacramento finale. Also of note, Abudurexiti Abudushalamu made his American pro sports debut. The 22-year-old 6-foot-8 forward from China (Xinjiang Flying Tigers) went 1-for-2 on free throws and tallied a pair of rebounds and three fouls in four minutes. 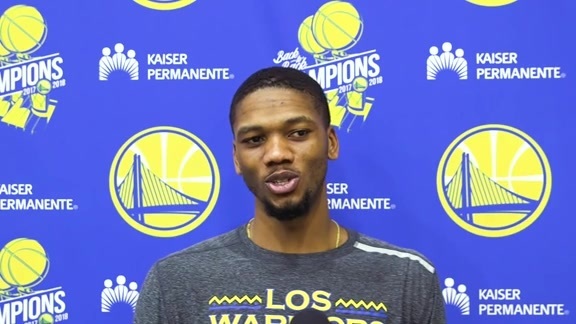 Under Coach Willie Green, the summer Dubs went undefeated in Sacramento and they’ll look to build on that momentum in Las Vegas during the NBA Summer League.